Belgian Cafe invites you to an 80’s themed evening at the terrace on New Year’s Eve! 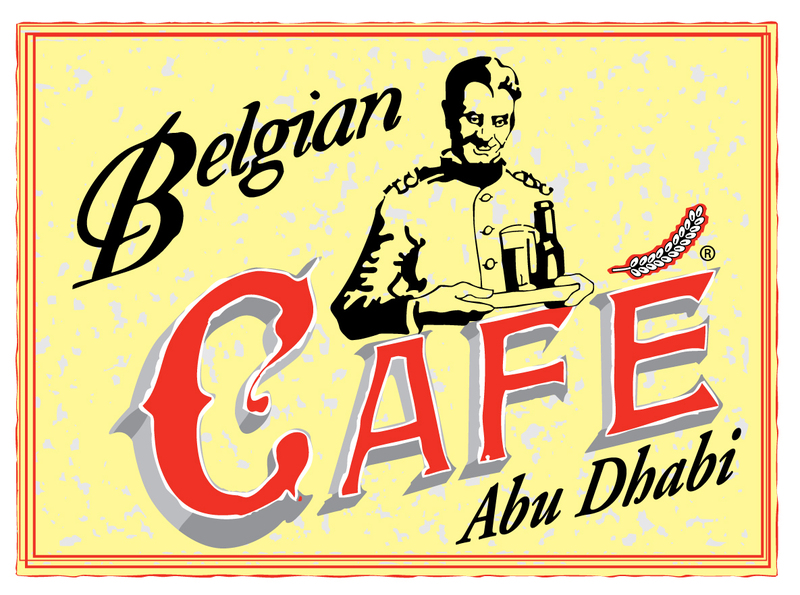 Enjoy set menu of Belgian specialties or indulge in free-flowing beverages paired with Belgian samplers. Dine Under the Stars at Circo while savoring a 5-course set menu full of Italian specialties plus a 50% off on selected premium beverages bottles. Kick-off the New Year with a blast at Chamas! A Rio Carnival themed party with a spread of churrascaria, seafood section, salads & desserts. Live Latino band, Samba show, fire dancer & much more. A spectacular year-end dinner to savor. Revel in Byblos Sur Mer’s special set menu while enjoying a full entertainment show with singers, belly dancer and much more. Enjoy lavish Pan-Asian set menu on New Year’s Eve while our DJ plays the year-end playlist. 50% off on selected spirits & premium bubbly. Make sure to dress up in gold to enter a draw & get a special treat from us! Get rid of those extra pounds the festive season will bring! Purchase 10 sessions with our professional personal trainers & avail 15% discount. All prices are the applicable charge per person & are inclusive of all service charges, local fees & taxes. Terms & conditions apply.